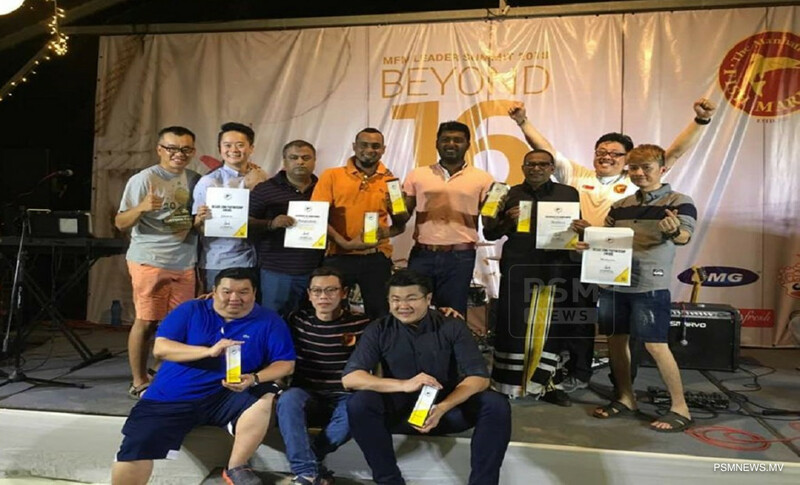 The Maldivian outlet of The Manhattan Fish Market has received top sales 2017 award. The award of recognition was conferred at a summit held for all Manhattan outlets across the world. The summit was held in Malaysia on August 15. The award was received by Silver Spoon Private Limited running the Maldivian outlet. The 2018 summit for Manhattan outlets will be held in Maldives, according to Silver Spoon. The Manhattan Fish Market located in Hulhumale' serves 77 dishes. The franchise is famous for sea food, served American style. There are several restaurants of The Manhattan Fish Market in Asia and the Middle East, including Singapore, Malaysia, Indonesia, Thailand, Sri Lanka, Myanmar, Oman, Japan, Bangladesh, Qatar, UAE, Brunei and Maldives.